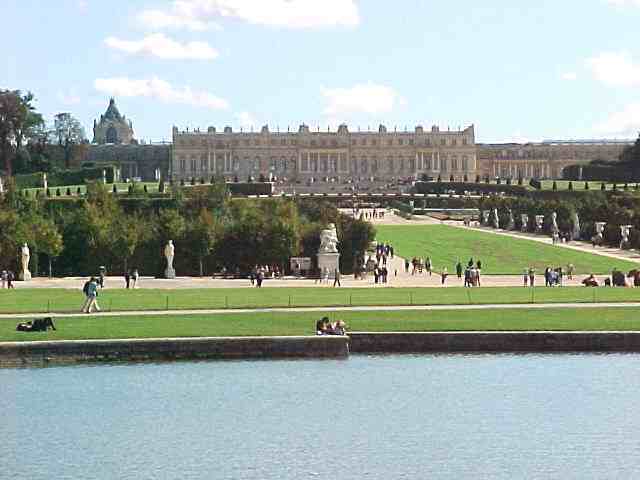 The Château de Versailles is one of the largest castles in the world . It has more than 2,000 windows, 700 rooms, 1250 fireplaces, 67 staircases and more than 1,800 acres of park. The paintings, tapestries , sculptures , furniture of this fabulous castle , have been executed by the best Italian and French artists of the time .